Polling is telling us very little. 'Remain' has been in the lead, on average, over the past few weeks but as the referendum gets closer, so do the polls. The latest YouGov poll puts Remain at 42% with Leave on 43%. 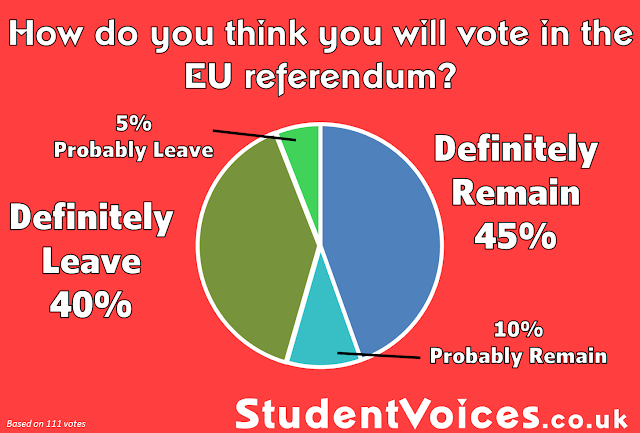 Four days earlier, 'Leave' was on 42%, with 'Remain' on 43% and 'Don't know' on 15%. 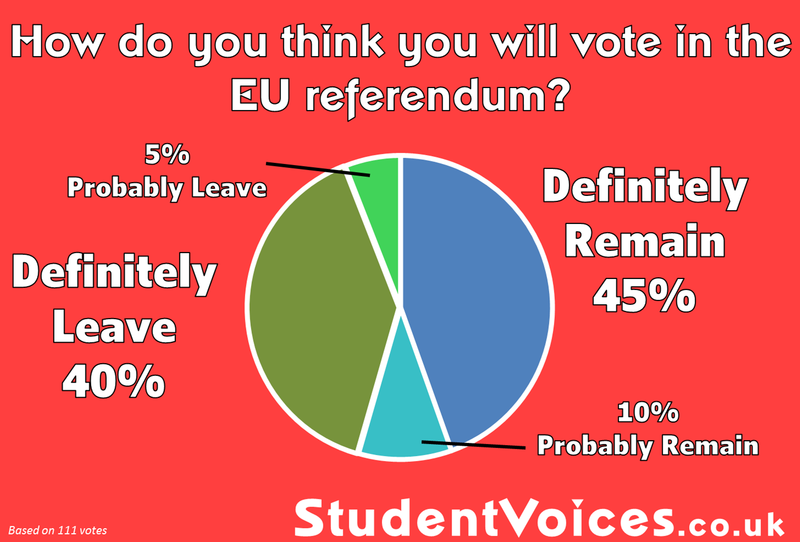 However an ICM poll the day before (5 June) put 'Leave' on 48% and 'Remain' on 43% with 'Don't know' on 9%. This poll seems to have shook things up a bit and appeared to unnerve the 'Remain' campaign; hence they were much more aggressive at the ITV debate. But the poll was more of an anomaly more than anything - if you study all of the polling data available there is no obvious winner. A poll of polls puts Remain on 51% and Leave on 49%. There is one measure where there is a clear winner, though. Betting odds on the referendum are consistently in favour of the UK staying in the EU (Ladbrokes has 2/1 Leave and 2/5 Remain suggesting a 68% chance of remaining and 32% chance of leaving). 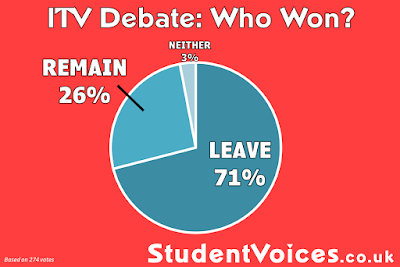 However, in debates the Leave campaign regularly perform better - particularly in the ITV debate where the audience appeared to react negatively to Remain's attack on Boris Johnson. It seems people like the idea of leaving the EU (in regards to law making, immigration and the notion of sovereignty) but are concerned by the perceived financial impacts that will occur in the case of a Leave vote. 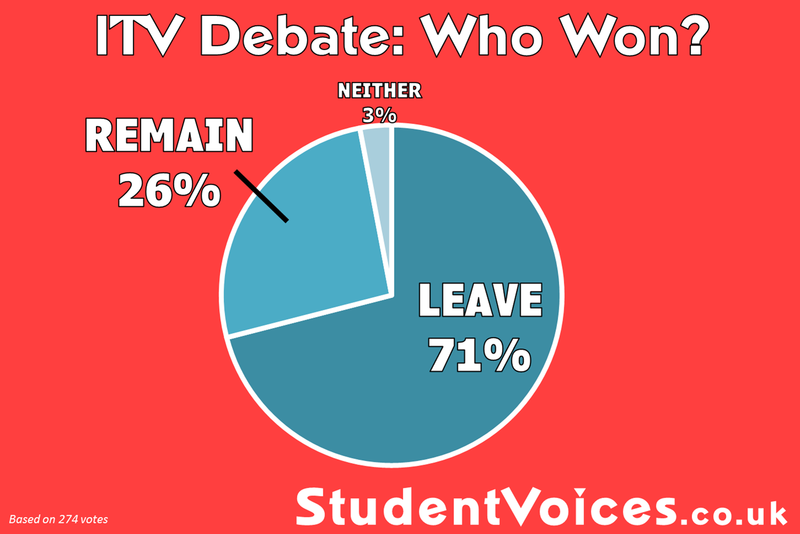 Our poll, of just over 100 votes, suggested a win for Remain. What is interesting is that 10% said 'probably remain' compared to just 4% saying 'probably leave'. Of those who are undecided (and professional pols show this is a large number) a large majority lean towards Remain rather than Leave. Still haven't decided how you're going to vote? Read arguments from both sides, from 'Why Brexit's democratic argument should be challenged' to a 'Final Pledge for Brexit'. 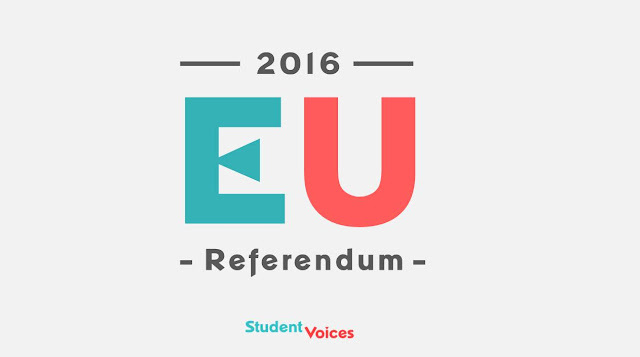 Has Immigration Influenced How You'll Vote in the EU Referendum?